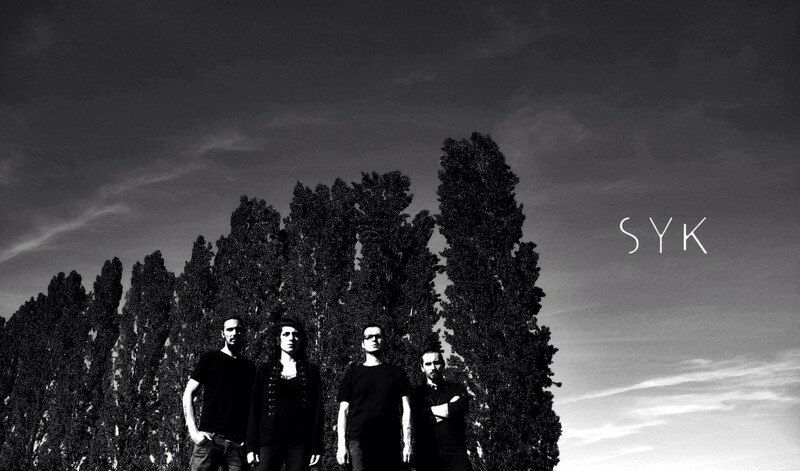 Italy-based progressive extreme metal collective SYK (pronounced “sick”) will release their sophomore full-length next month via Philip H. Anselmo’s own Housecore Records. Led by the nihilistic vocal assault of Dalila Kayros, SYK singes ears with their weighty, grim, complex, noise-laden blend of apocalyptic-sounding savagery. Forged by Stefano Ferrian and Federico De Bernardi Di Valserra, both former members of the well-known long-running avant-grind monstrosity Psychofagist, the band released their debut Atoma via Czech imprint L’Inphantile Collective in 2014. Following performances supporting the likes of Godflesh and Gigan, the band piqued the interest of Philip H. Anselmo’s Housecore Records. 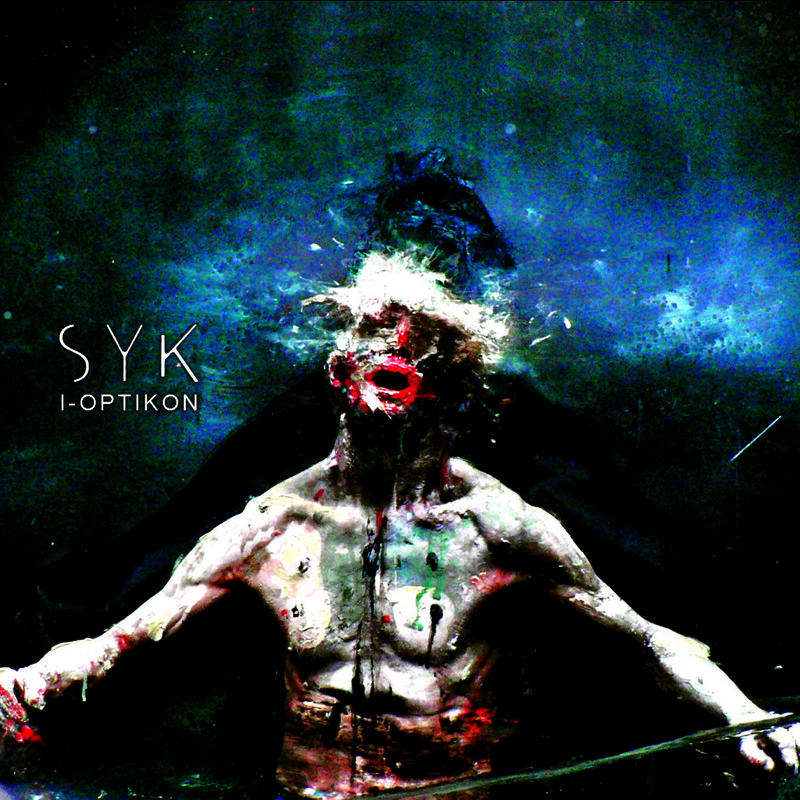 SYK’s impending sophomore offering, I-Optikon was produced by Anselmo (Down, Pantera, Scour, Philip H. Anselmo & The Illegals, Arson Anthem etc.) and Stephen Berrigan (Down, Philip H. Anselmo & The Illegals, Eyehategod, Haarp, Classhole, etc. ), and features the debut appearances of recently recruited second guitarist Gianluca Ferro who’s collaborated with Andy Timmons, Kiko Loureiro, Guthrie Govan, Jeff Loomis and more. Fans of Meshuggah, Crisis, Starkweather, and general planetary demise, pay heed.